Home Tech Everything Else It’s the year 2020…how’s your cybersecurity? 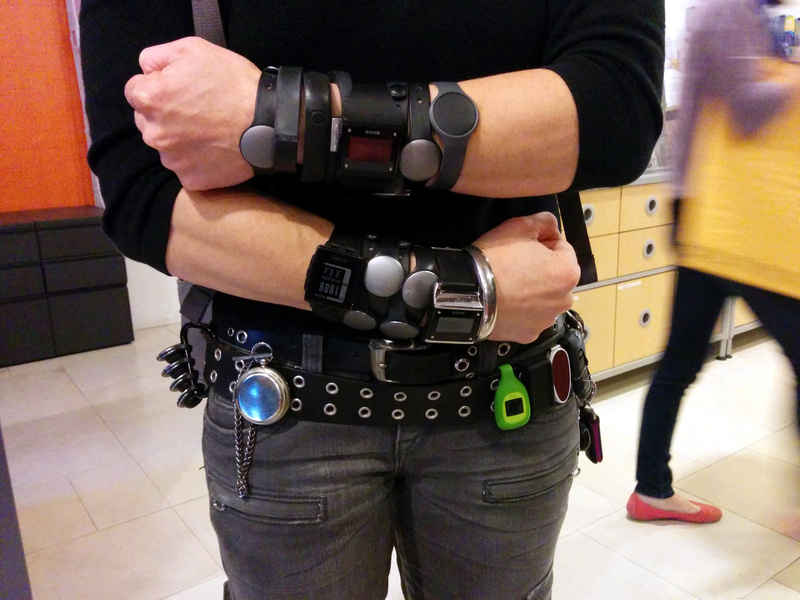 In 2020, will we all be wearing this many biosensors? What might they measure? 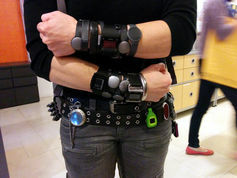 How might biosensing technologies evolve, and what would be the effect of having sensors tracking massive numbers of individuals’ emotions and mental states? How will people respond when their most private and intimate experiences are understood by the Internet better than they themselves understand them? How might virtual reality, sentiment analysis, wearable devices and other “sensory” technologies intersect with domains such as marketing, politics and the workforce? What are the potential cybersecurity risks and benefits that could come with the proliferation of sensors capable of capturing and interpreting emotions? How might cybercriminals adapt to a more open and raucous data market? If governments want to prevent certain datasets from having a “for-sale” sign attached to them, what kinds of options will they have? What new systems or standards could emerge to verify the legitimacy or provenance of data? What does “buyer beware” look like in a fast-moving market for data? What role should government play in making markets for data more efficient and secure? The world in 2020 could look very different from today. Our scenarios are designed to serve as a starting point for conversation and debate among academic researchers, industry practitioners, and government policymakers. We invite the public to join us as well; please read the full-text scenarios and engage with them on Twitter (@cltcberkeley). We look forward to building a better cybersecurity future with you. Next articleHas the library outlived its usefulness in the age of Internet? You’d be surprised.